Alex was born and raised in England. He moved with his mother to Nebraska as a teenager. There he joined the US Marine Corps and served for six years, spending most of his time in Iwakuni, Japan. He met his Brazilian-Japanese wife in Japan and after leaving active duty in the Marines, they moved to Hawaii in 2011. Alex has worked in sales and hospitality for a combination of over thirteen years, before earning his license in Real Estate and later becoming a RE/MAX Realtor Associate. His dedication to mission accomplishment from the Marines and negotiating and customer service skills blend to provide a great combination for helping people find a home in Oahu. 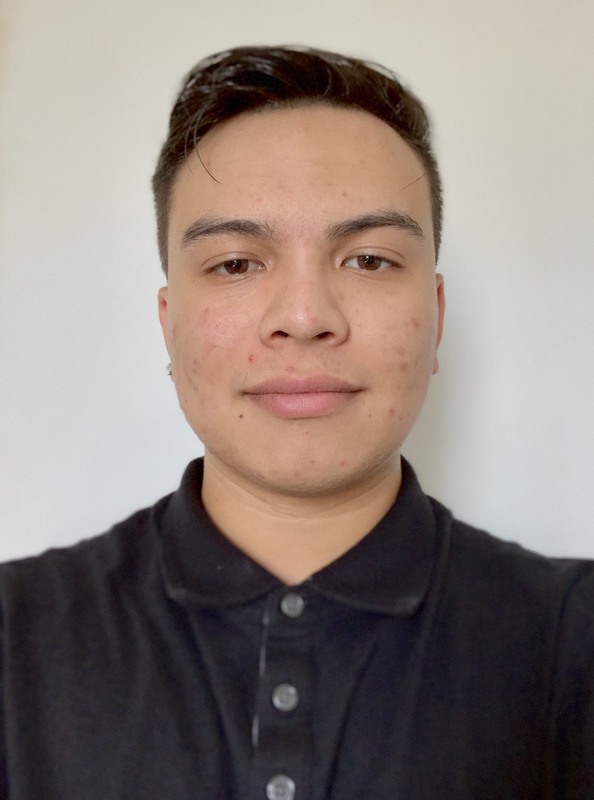 We are excited to have Alex as a part of our highly awarded team. 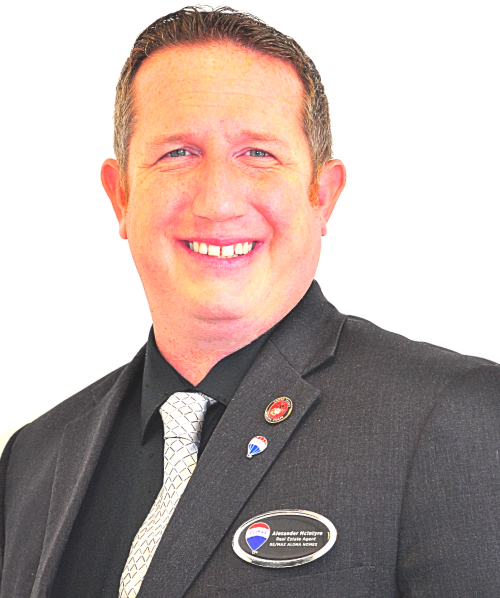 Alex loves to serve those who served our Country and brings worldwide experience to all of our client's transactions with RE/MAX ALOHA HOMES. Rachel is a local girl, born and raised on Oahu and currently resides on the West side of the island. She has a great passion for helping families achieve the American dream of home ownership and investing in real estate. She services her clients with an Aloha attitude, contagious enthusiasm and delivers with RE/MAX results! She has two beautiful daughters and her hobbies include spending time with family and friends, enjoying our breathtaking Beaches and loves to shop til she drops (literally) ! She is an active member with her church organization, volunteers at her community events and loves being able to share her passion with the people she meets ! Your real estate needs are very important to her and will always take your best interests and goals to heart! Here at RE/MAX ALOHA HOMES , it’s important to service our client’s needs at the highest level of respect and excellence! Born and raised in Hawaii, Keith took his passion for helping people to the next level by helping families and people find their next home, allowing everyone to live in the beautiful place he keeps close to his heart. Creating a lasting relationship with each of his clients is Keith's preference, as he thinks of everyone he helps as family. Meet and greet Keith, the talented Millennial Real Estate Professional. You will be surprised how much he cares, his service and care will get the desired results for you!